A securities class action lawsuit has been filed against one of the United States’ largest timberland owners following allegations that the the company made false and/or misleading statements to investors. The class action suit was filed in the United States District Court for the Middle District of Florida on behalf of investors who purchased shares in Rayonier Advanced Materials, Inc. between June 30, 2014 and January 28, 2015. RAYM, a provider of high-purity, cellulose specialties products, was previously a division of Rayonier Inc. Rayonier operates in the logging industry, as well as develops and sells real estate. Rayonier owns timberland in the Pacific Northwest, Texas and the Southeast, and produces and sells cellulose fibers in the United States, New Zealand and Australia. The company, according to the complaint, also allegedly failed to offer investors enough information to allow them to properly evaluate the environmental remediation and related liabilities. As a result of the revelations regarding the spin-off company’s operations, stock in RAYM fell from $27.57 per share to $25.06, according to Legal Newsline. A couple months afterward, the company announced that it would be making extensive changes to its environmental reserves. Share prices in RAYM continued to drop with the latest adjustments. Allegations against the company explain that it purposely mislead investors so that it could raise the funds necessary to spin off its fibers division – capital it otherwise would not have had, had it been truthful to investors about the state of its operations. With the separation, RAYM incurred $950 million of new debt, much of which was handed over to Rayonier. This is not the first class action lawsuit the timberland management company has faced. This latest class action lawsuit comes on the heels of a number of complaints filed against the timberland management company in late 2014. The previous allegations were over Rayonier’s improper accounting practices, which led to misrepresentations regarding the state of its operations. The complaint filed against the company alleges that Rayonier made false and/or misleading statements, regarding the firm’s operations and future prospects. 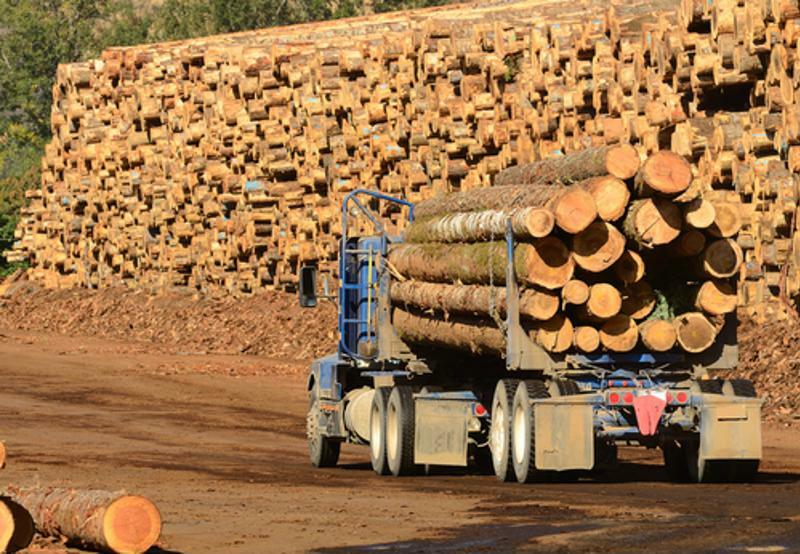 Specifically, the class action suit alleges that the company didn’t properly account for its merchantable timber inventory, downplayed depletion expenses in cost of goods sold and exaggerated income from its ongoing operations. The complaint also states that Rayonier apparently did not prepare its financial statements in a way that follows general accounting practices. The company, according to the filing, lacked good enough financial and internal controls. To learn more about this case or other class action litigations, please contact Adam Foulke at 203-987-4949 or info@battea.com.